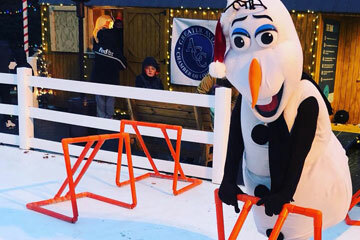 Who says ice skating is just a winter time activity? 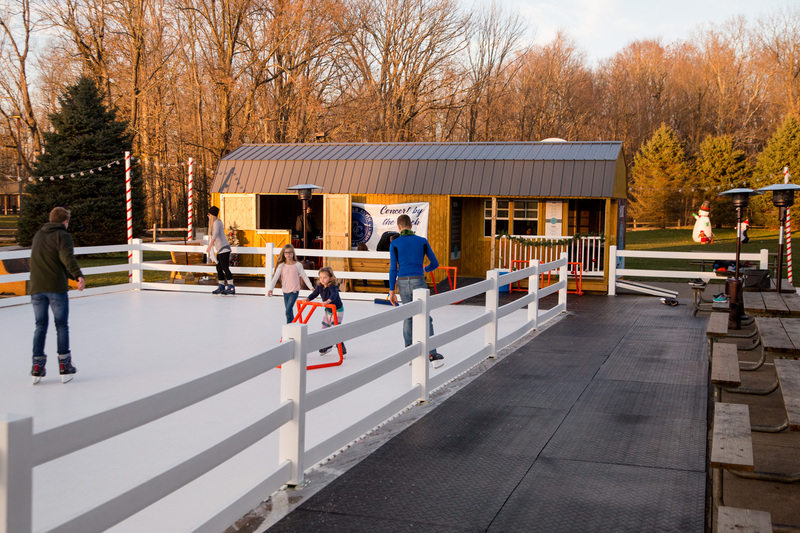 With a synthetic surface, you can skate anytime, anywhere! Whether it is 20 degrees or 95 degrees, we can skate! Easy Glide 360 is the synthetic surface that we use to make this happen. 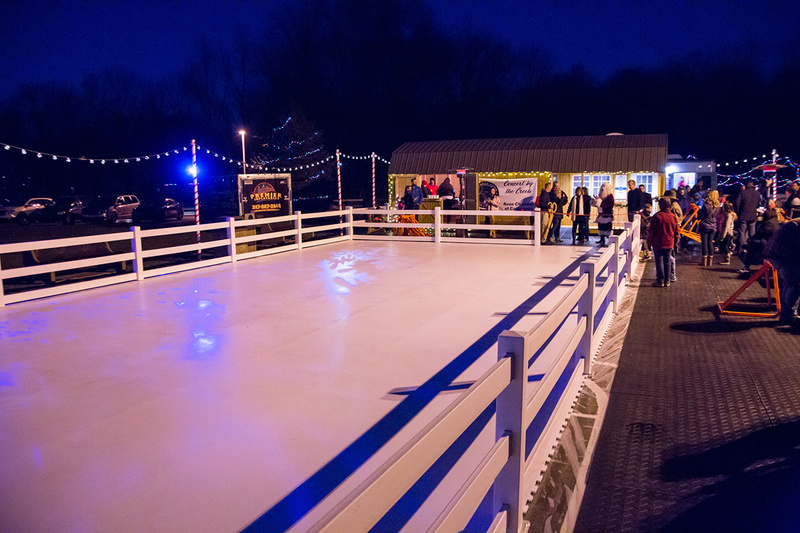 Give us 20 minuted to treat the rink and you will soon be skating and gliding with you friends and family!